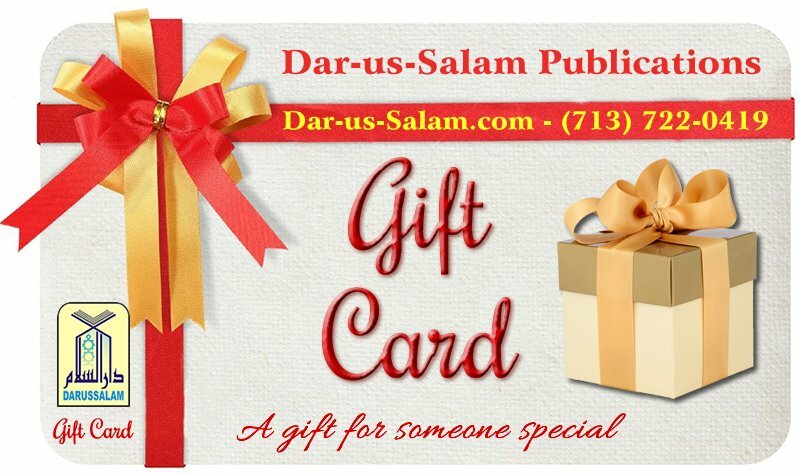 So... you are not sure what gift to get for someone special? 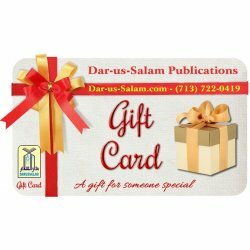 Don't know if they already have the gift you want to give them? 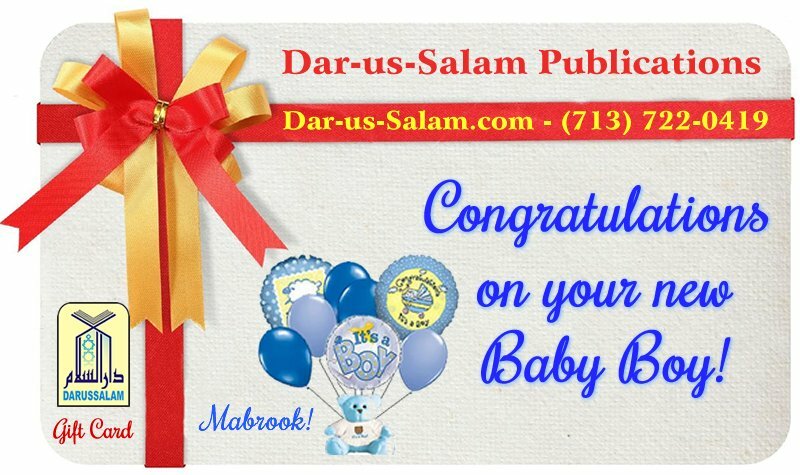 Don't know if they will enjoy the gift you give them? 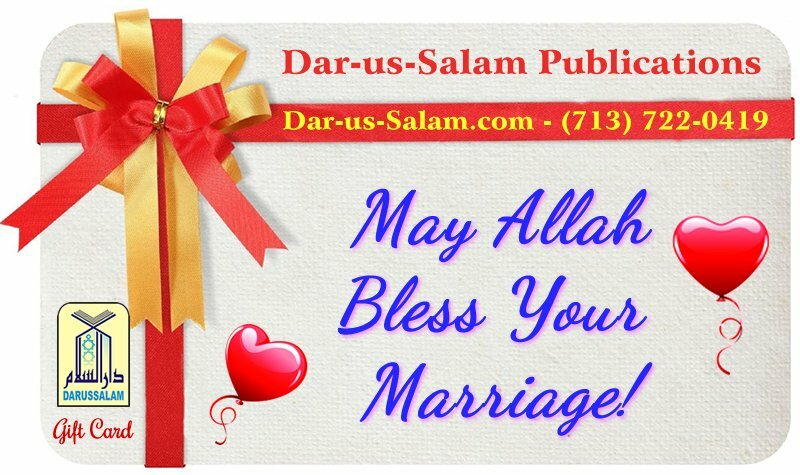 Don't have time to decide? 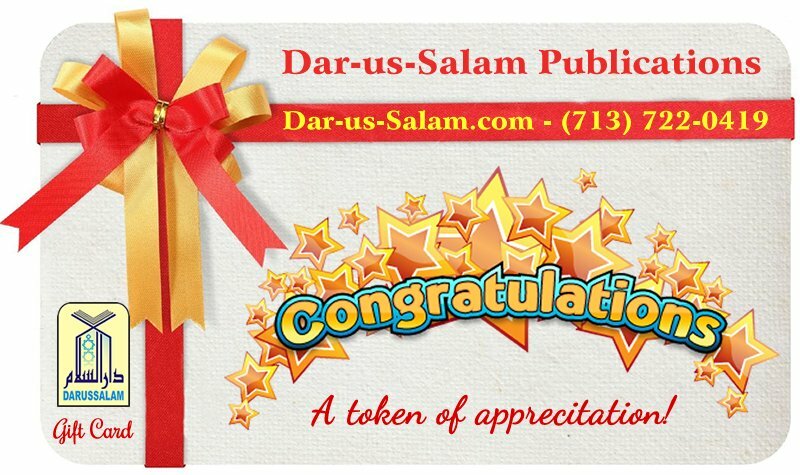 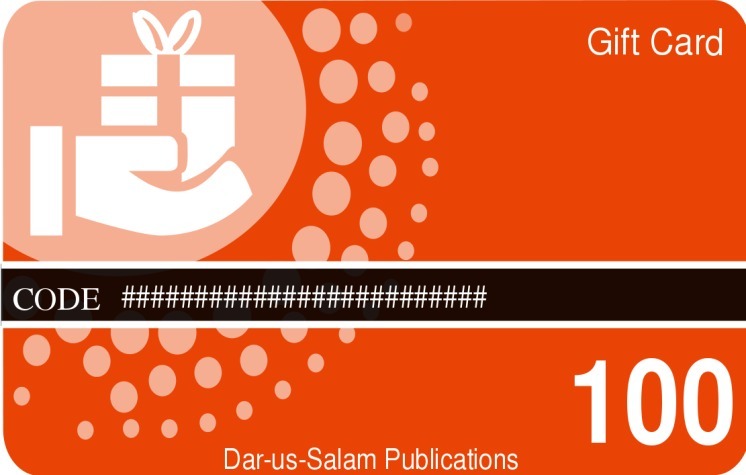 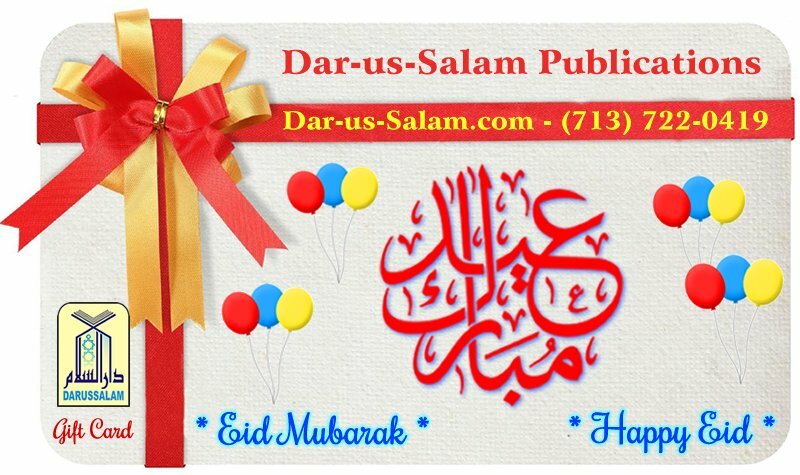 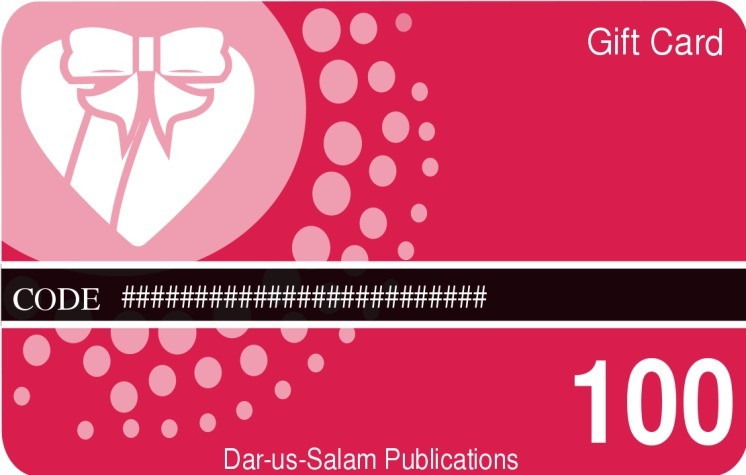 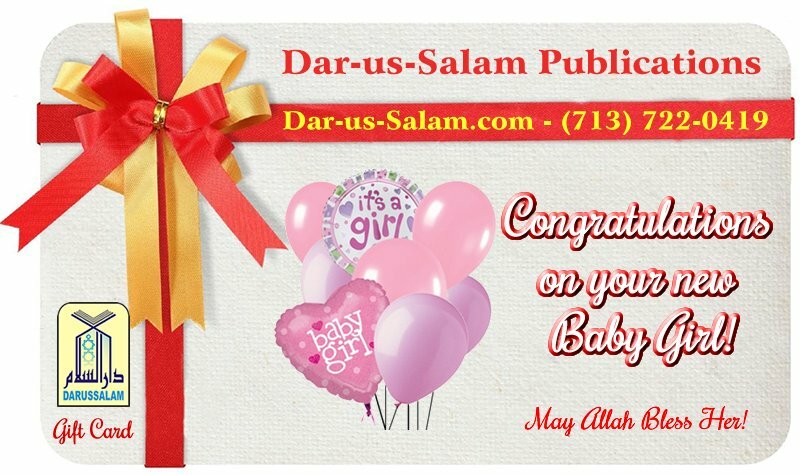 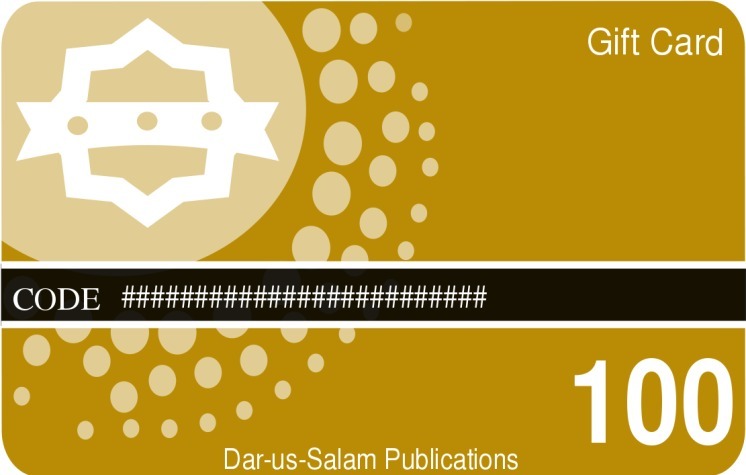 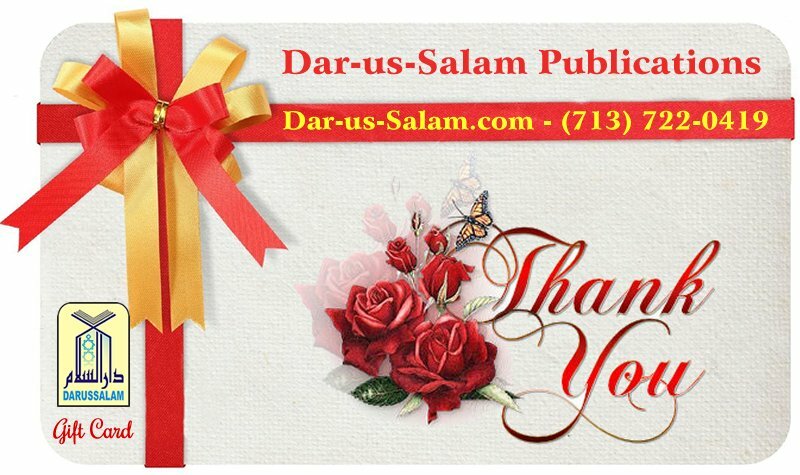 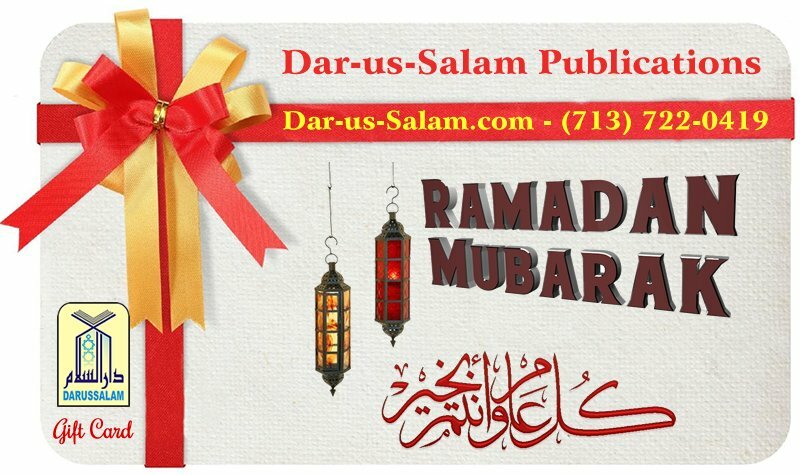 Dar-us-Salam.com Gift Certificate is a unique and practical solution almost guaranteed to result in pleasure and appreciation. 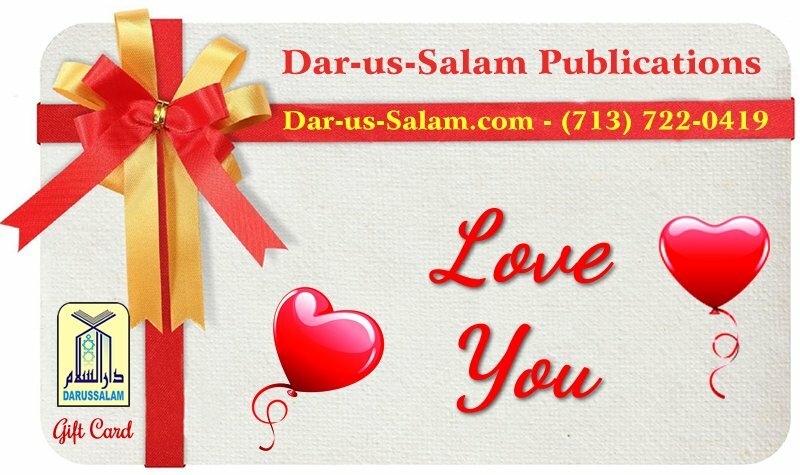 Let them choose what they want to buy of their own liking from our wide variety of authentic Islamic books, CDs, Video DVDs, educational toys, clothing, decorations or any other item found in our store! 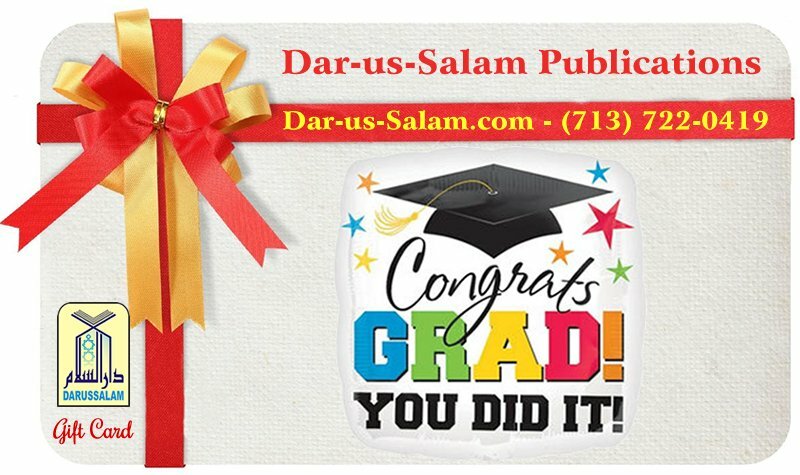 Certificates can either be redeemed online or at our retail store in Houston, TX.